Includes: tunic, body armour, arm pieces and shin guards. Not included: sword, shield or shoes. Upload your photos to Instagram with the hashtag #funidelia followed by #funidelia07749. 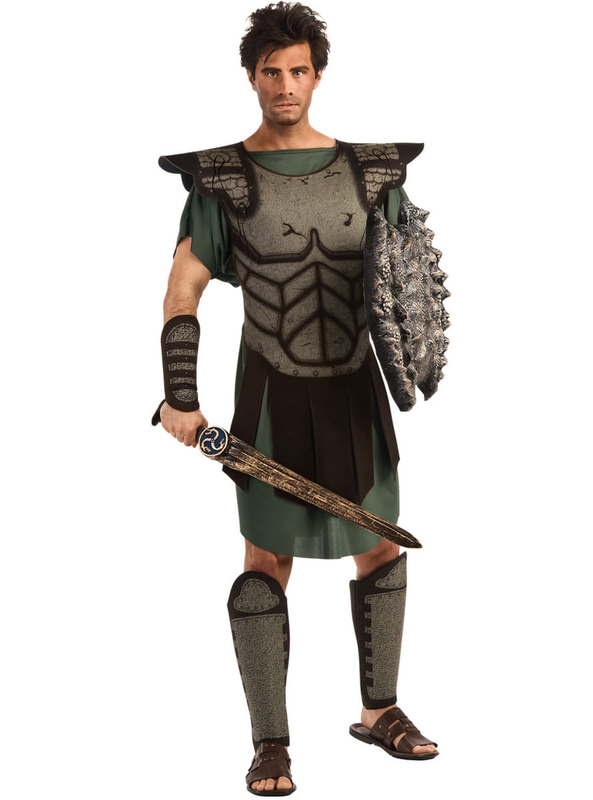 Product Rating: "Mens Perseus Clash of the Titans costume"